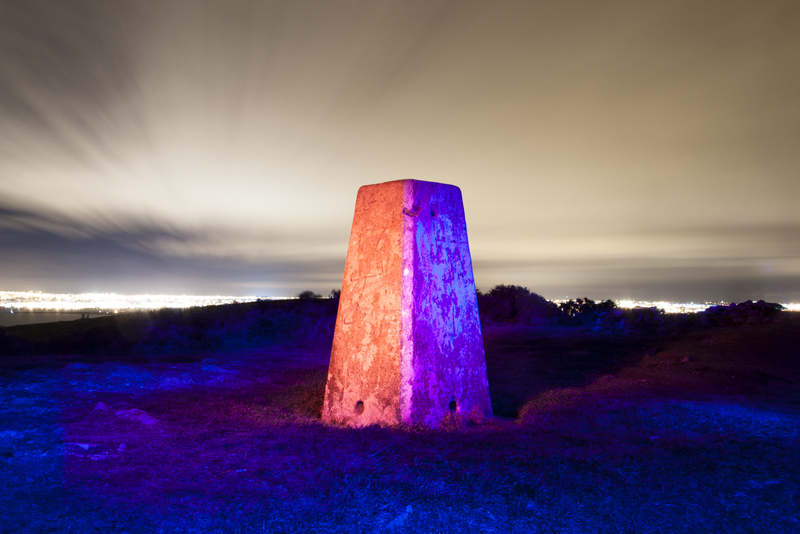 The featured series of work titled ‘Chroma by night’ sets out to use light to paint the night-time landscape, absent of it’s inhabitants, constructed in a theatrical manner bringing a more dramatic perspective to often mundane and everyday objects within the landscape. 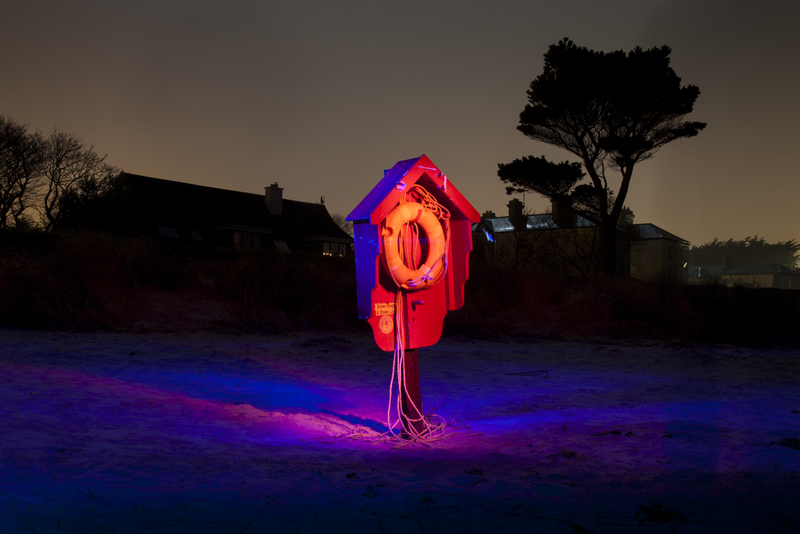 Karl is a recent BA(Hons) Photography graduate of Dublin Institute of Technology. 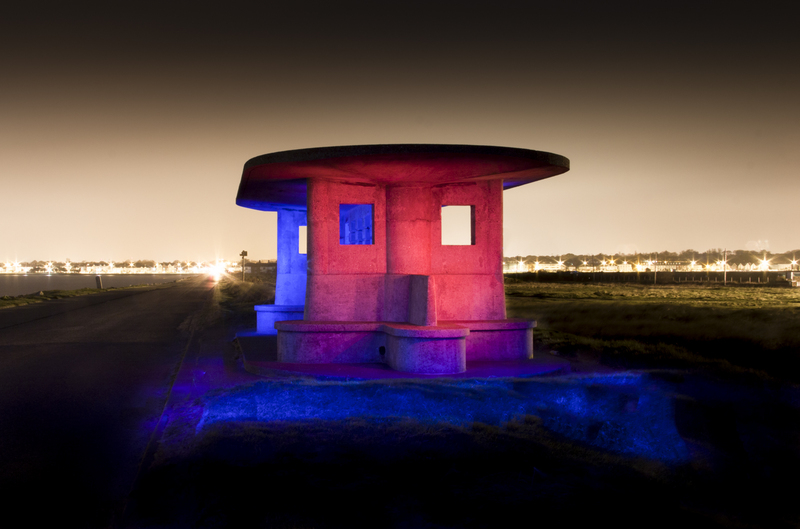 He has an interest in documentary photography particularly, usually addressing people, with focus drawn to varying locations such as their relationship to their place in the landscape and surroundings; or the work they do.